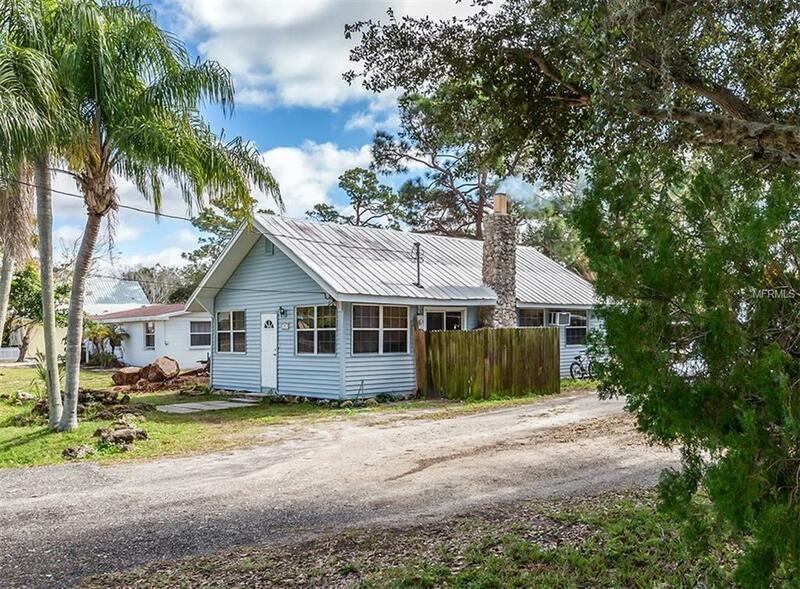 This home has "old Florida written all over it. 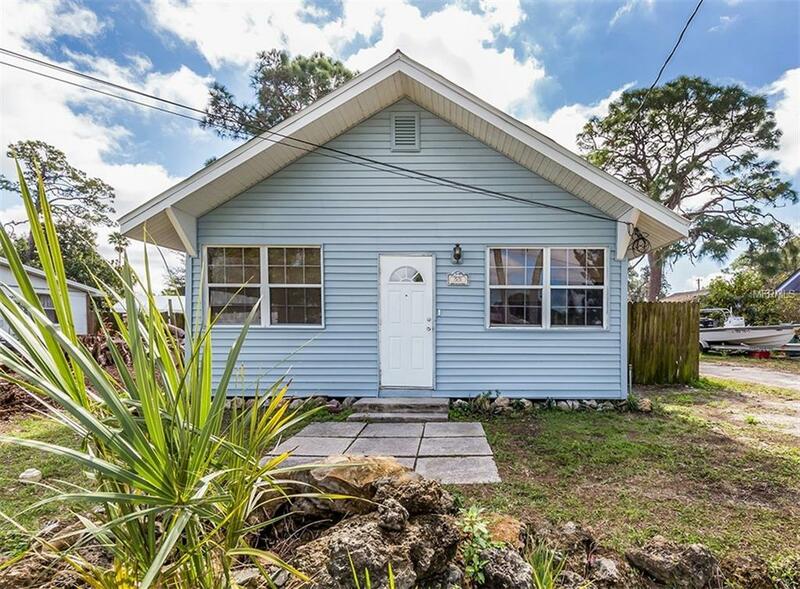 Recently updated this 2 bed 1 bath home feels spacious inside. 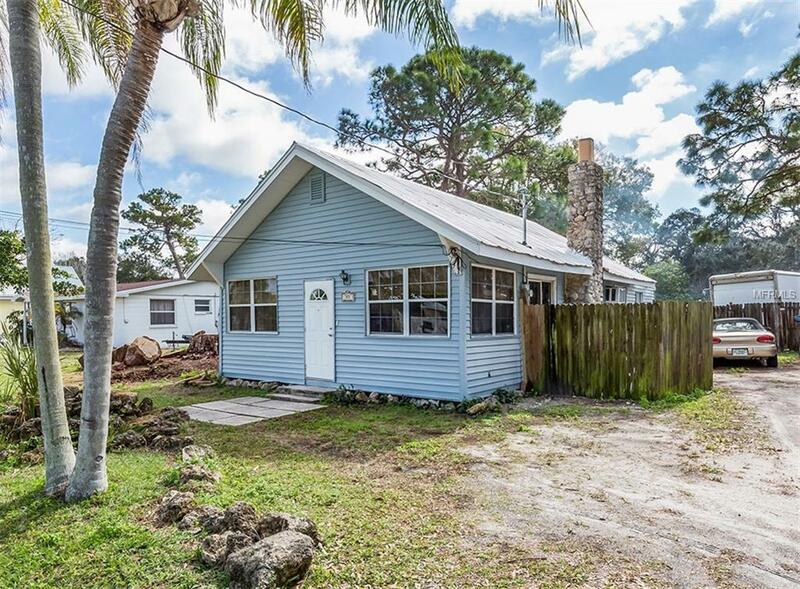 Florida room in the back of home could be used as an additional bedroom or an office/den. Relax in front of the stone fireplace on the cold Florida nights. Upstairs loft fabulous for extra storage or the young adult still living at home to call their own place. Ideal Englewood location near downtown, shopping, dining, only blocks to the water, beautiful parks, and schools. 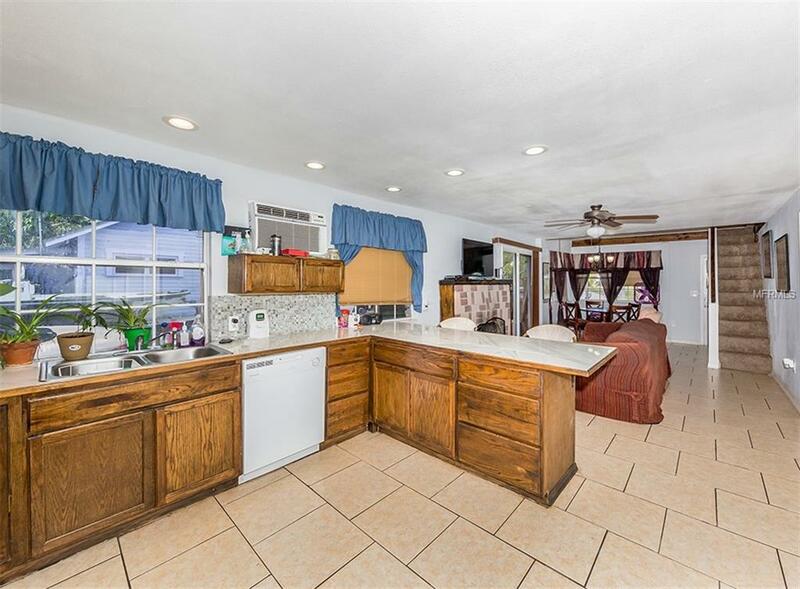 This current owner has many updates to the home. List will be available separately. Minutes await from quaint Dearborn St. Kayak launch nearby at Lemon Bay park. Contact today for showing.